Rosh Engineering has extensive knowledge and experience in the testing and commissioning of power transformers over a wide range of size and voltage class. 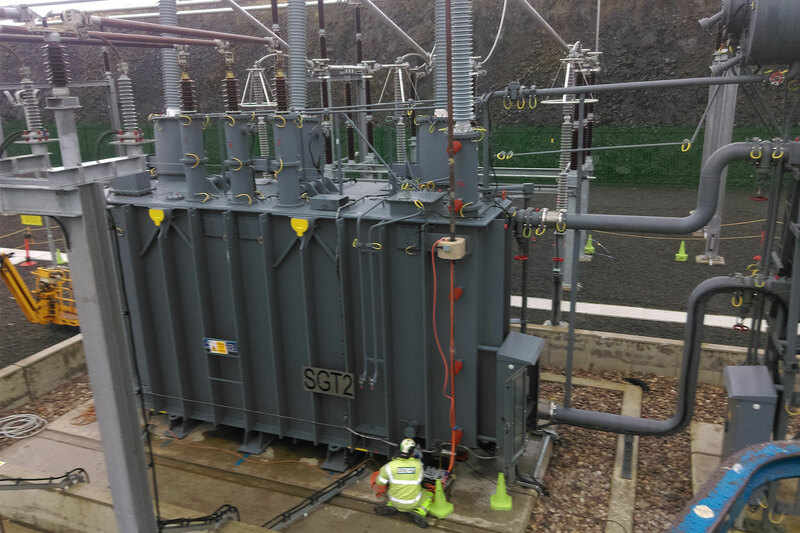 Our range of testing services includes commissioning of newly manufactured and installed transformers, condition monitoring and time-based asset testing, through to fault investigation and diagnosis. It is essential that your transformer remains in good health. Robust testing during installation followed by condition monitoring and time-based asset testing during its operational life enables more accurate diagnosis of the transformers condition and thus the best corrective measures required to maintain reliable operation. Rosh Engineering provides transformer inspection, visual and thermographic survey and oil sampling service to monitor the health condition of transformers. 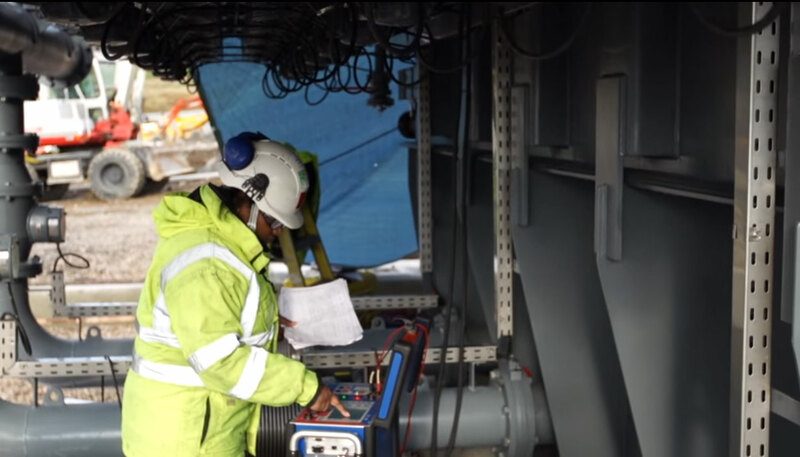 The transformer condition monitoring will be carried out in approved manner by Rosh engineers providing a detailed report including expert advice and recommendations. Inspection of auxiliary equipment including: Tapchanger; Pumps; Fans; Buchholz Relay; Winding Temperature Indicator; Oil Level Gauge; Pressure Relief Device; Silica Gel Breather etc. Either a visual inspection of the above equipment can be carried out while the transformer is in service or full testing and calibration can be carried out where applicable during a shutdown. A complete report including findings from inspection and test result analysis and expert recommendations for improving capacity and life of transformers.